It seems Roger Waters is coming to Costa Rica, and now Amazon direct delivery, too? What’s going on this week? 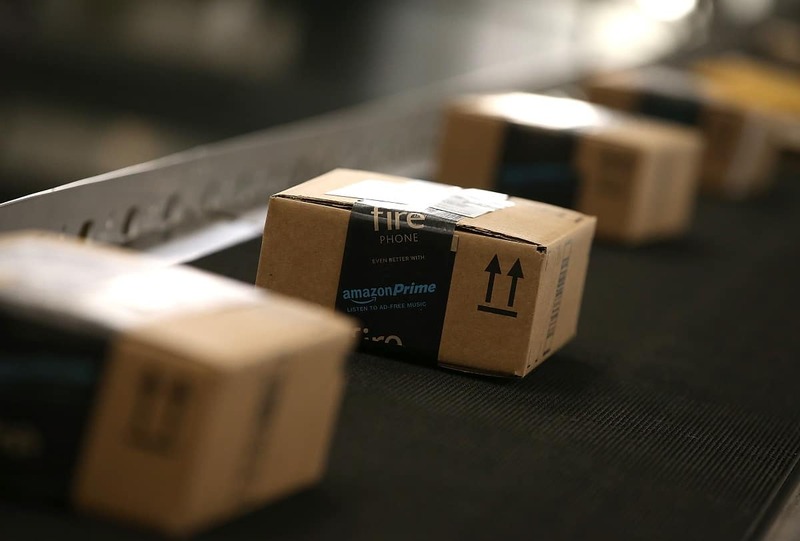 The sales giant announced the launch of its new Amazon Shopping platform, which will allow international clients to receive their packages directly, according to the business daily La República. In Costa Rica, Amazon customers have been obliged to receive their items at a U.S. shipping address and then resend them to Costa Rica, generally conducted through third party transfers from Miami.